Welcome back to The Weekly Wins! Apple’s new operating system is here, the Soduku solving app works like magic, Houzz and IKEA’s new AR app helps with home renos, and Neko Atsume is coming to VR. Are you pumped about iOS 11? Have you already downloaded it? This week we check out some of highlights of Apple’s new operating system for iPhones and iPads and take a look at some sweet apps that are bringing augmented reality to everyone. 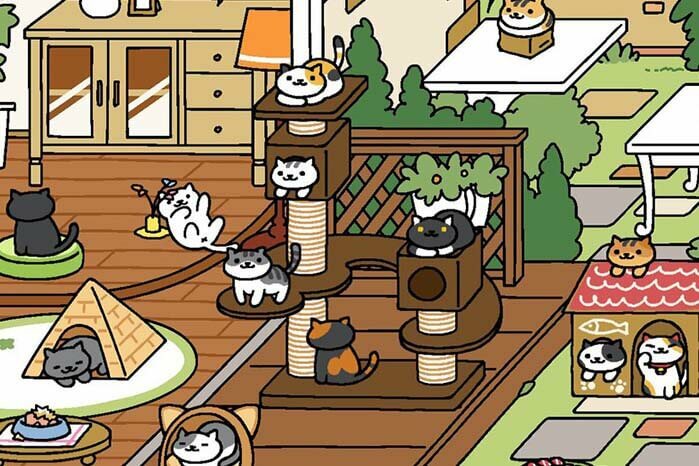 Plus, you can soon collect cats in VR. Exciting stuff! Get ready to fumble over a brand new Control Center and complain about how different it is until you realize, “Oh. 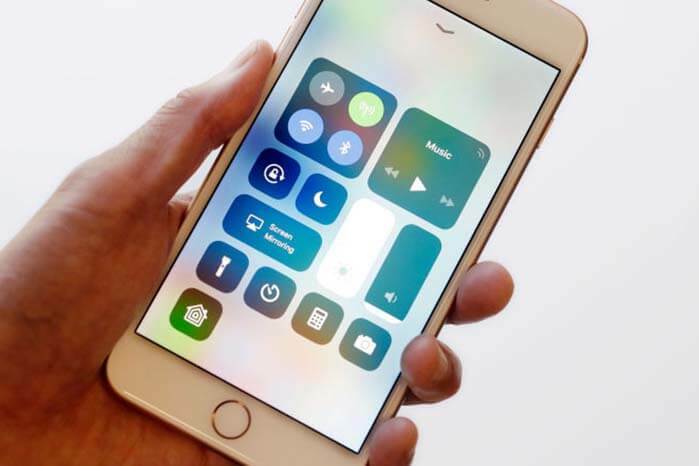 This actually makes a lot of sense.” iOS 11 is here! One major update to the Control Center is that it is (finally) completely customizable. Now you can choose which tools and toggles you’d like to add, like the Apple TV Remote or your Wallet, for your personalized convenience. Some other notable things about iOS 11 include a mini, one-handed keyboard for iPhones, Siri updates, automated detection of QR codes, screen recording, changes to Safari, and more. With the release of iOS 11, Apple is also bringing augmented reality to the masses and will be releasing a bunch of new AR apps in the upcoming months. Check out some of these new AR apps below. With the release of iOS 11, augmented reality apps are increasingly popular. A recent release includes Magic Sudoku, an app that takes advantage of the iPhone’s new operating system and can solve difficult, high level puzzles. For only $0.99, stumped players everywhere can experience the satisfaction of completing a game. By simply pointing your phone’s camera at a printed Sudoku grid, the app will fill in the missing squares in a matter of seconds. It’s like magic (and a little like cheating). The app currently only works with completely unsolved puzzles, but still is a great example of Apple’s machine learning framework and image analysis software they’re including in their new phones. "Doesn't the STRANDMON look STUNNING here, Bob!?" 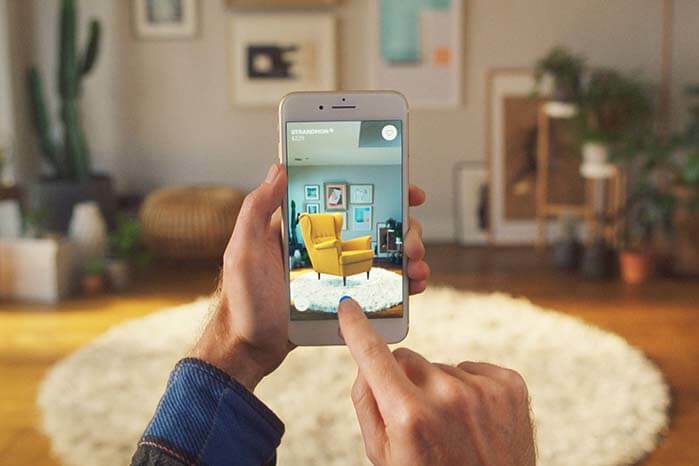 IKEA Place is another AR app that’s gaining popularity with the release of iOS 11. This app lets users visualize IKEA furniture in their own houses, or anywhere, really. Now you can see what the Knopparp versus the Hammarn looks like in your living room (fun fact: if you button smash your keyboard, you’ll inevitably spell out an IKEA product). Houzz is another app that uses ARKit to help you plan your dream home. Although released earlier this year, some Houzz updates now lets users view their rooms in 3D and even saves previewed products to a shopping list for your convenience. As augmented reality continues to enter the mainstream, it will be interesting to see whether apps like these will be regularly used or remain as gimmicks. If you’ve ever played Neko Atsume, you know what it’s like to obsess over your phone, repeatedly opening and checking the app to see if a rare cat has paid you a visit. If you have never played, then you may not care to know that the popular “cat collecting” game is coming to VR. As for the rest of us “kitty collectors”, this is super exciting. Expected for release in 2018, the Japanese game will be available as a PlayStation VR experience that will let you exist in a world where cats gather around you, looking for treats and new toys you’ve left them. Although there are not many details released yet, the game is expected to maintain a strong audience. Our Associate Creative Director Scott, wants it right meow.